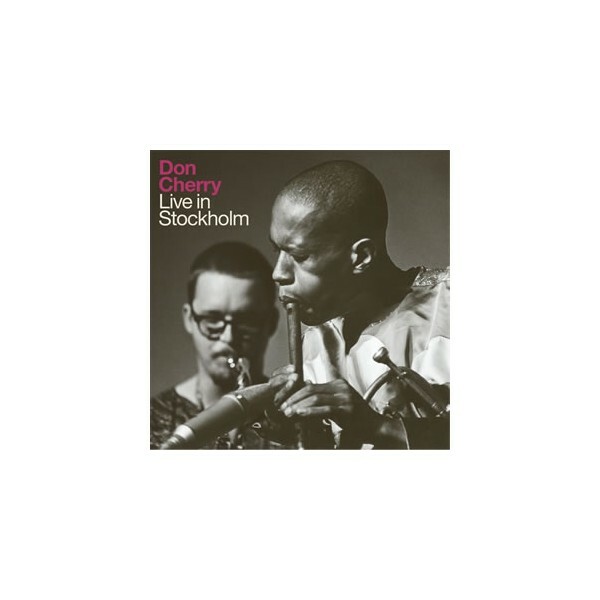 Don Cherry lived in Sweden 1965-1985. This is a live recording made in Stockholm 1968 (and some tracks from 1971) that has never been released until now! It follows the hugely successful release by Caprice Records of another Cherry rarity – "Organic Music Society".